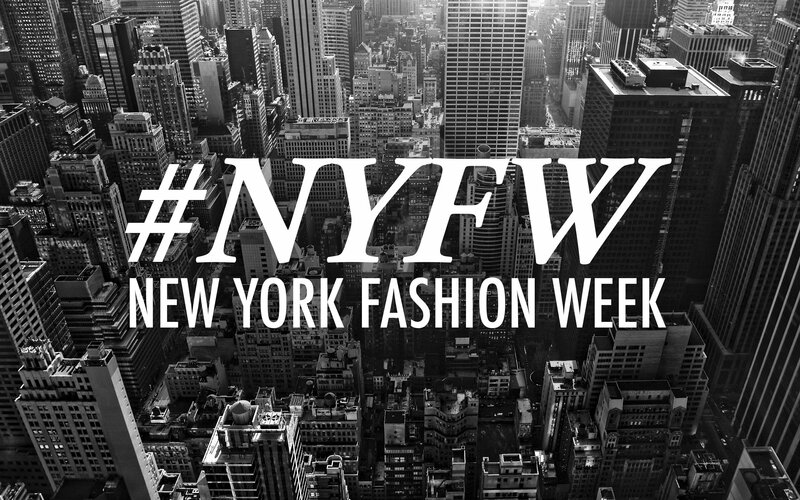 Canei Anniversario wine celebrates emerging designers during Fashion Week in New York City! 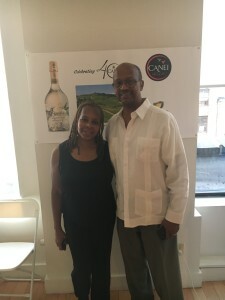 Canei Wine’s 40th anniversary celebratory wine, Anniversario, flowed freely at the BRACE Fashion Group presentations at the beautiful Studio D’Art ,in the heart of New York’s Fashion District! 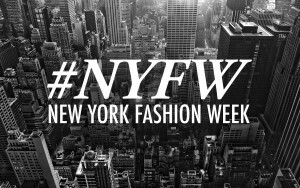 The show featured the works of young and emerging designers including, Fatal Maison , Jahi Blue Collection, Soul Mate ,Finnesse and the King Collection. 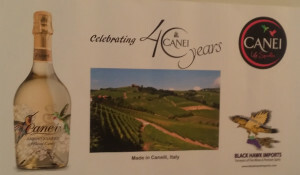 The night was enhanced by DJ’s from Sirius Satellite Radio who really liked the beautiful Canei Anniversario package and the wonderful sparkling wine therein, in fact the events concluded with a “dance-in” until the lights dimmed! 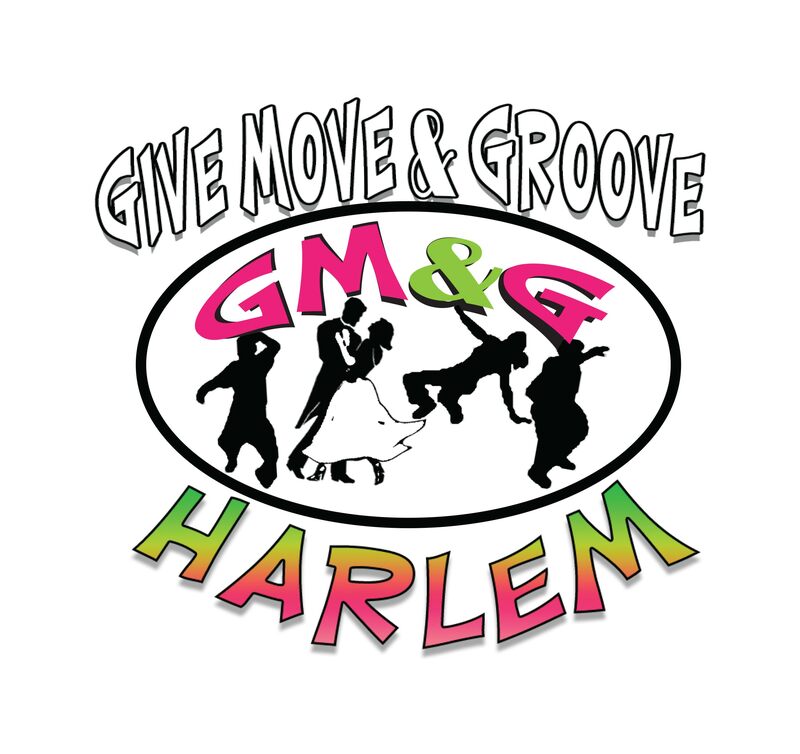 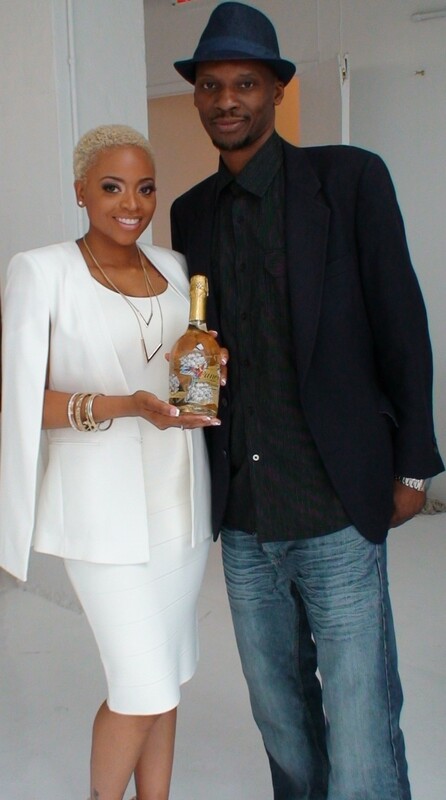 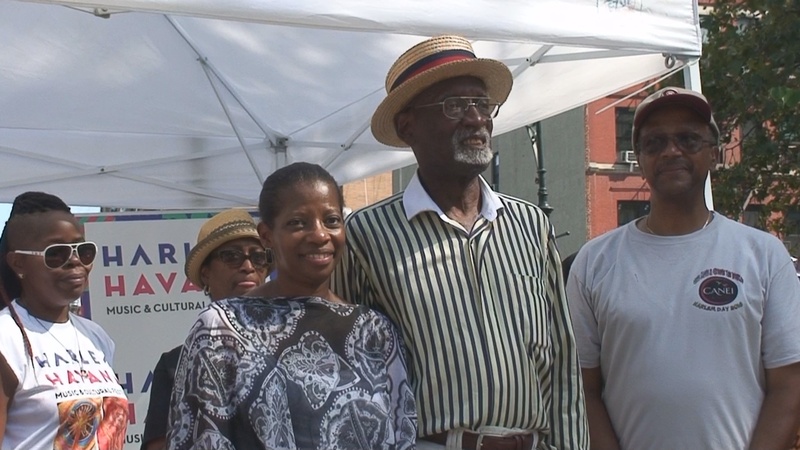 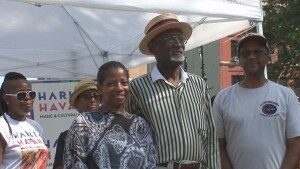 Black Hawk Imports and Canei sponsored a pre-launch of the Give, Move and Groove and dance competition in Harlem, NY. 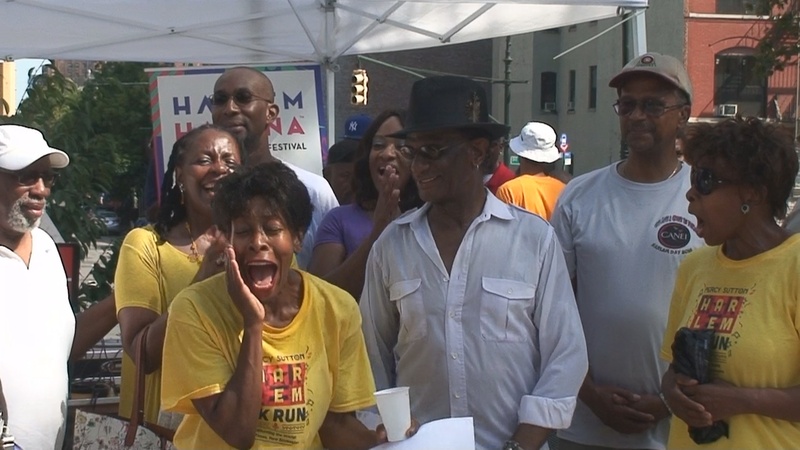 The participants were allowed to sign-up for the competition at the event and competed to win cash and prizes. 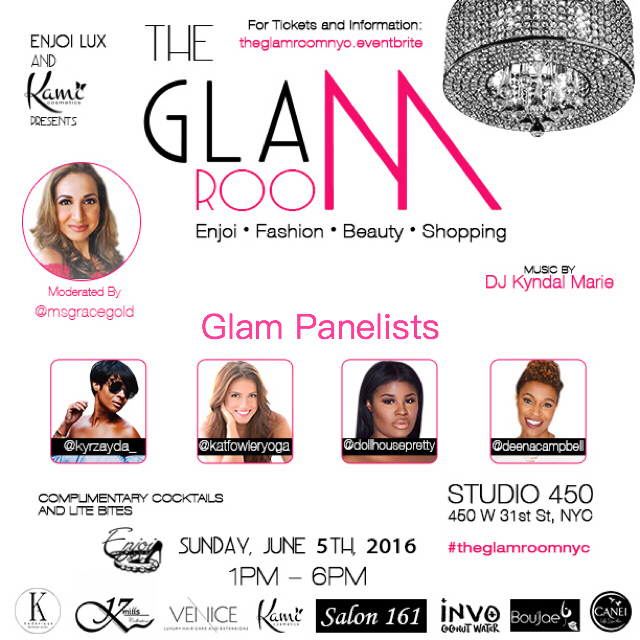 On Sunday June 5th, Enjoi Lux presented the Glam Room at Studio 450 in NYC. 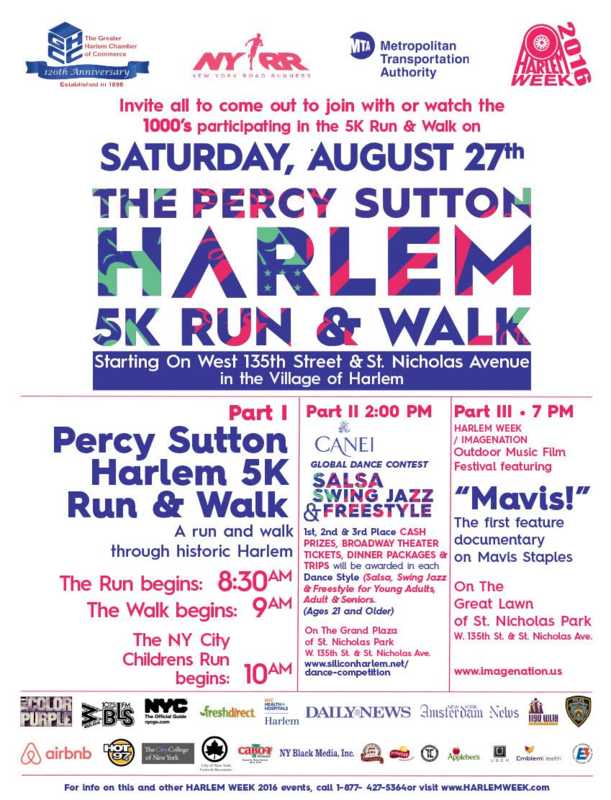 The mission of the event is to help women network and connect with the resources needed for growth. 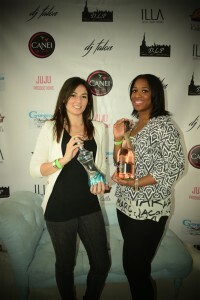 Enjoi Lux offers a platform that brings a refreshing new perspective to luxurious events by merging glamour and empowerment into a 1 day fashion & beauty experience celebrating the drive and determination of today’s woman. 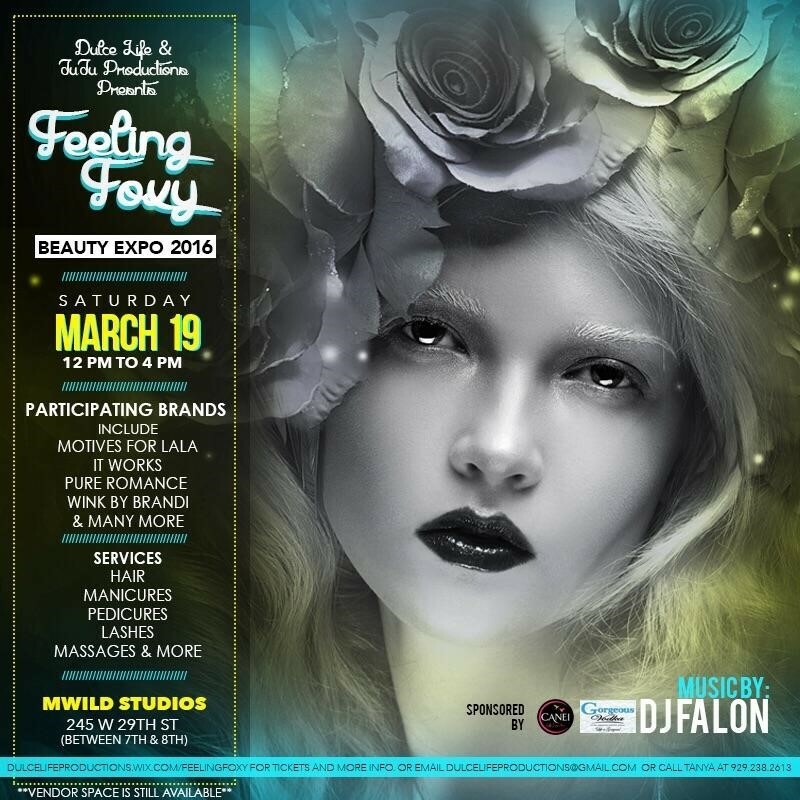 On Saturday March 19th, Ducle Life & Juju Productions hosted the first annual Feeling Foxy Beauty Expo at MWild studios in NYC. 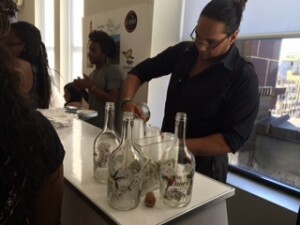 This beauty and health event featured some of the city’s most talented freelance experts who provided beauty and health services as well as products to their guests. This amazing event provided the attendees with a specialty cocktail called the “Foxylicous Spritzer.” which uses Gorgeous Vodka as the main alcohol mixer for the drink. 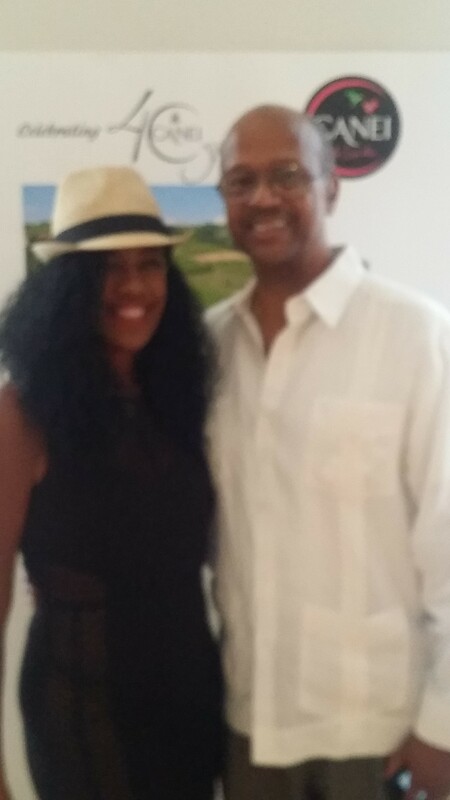 Black Hawk Imports proudly salutes Mr. John on his latest book. 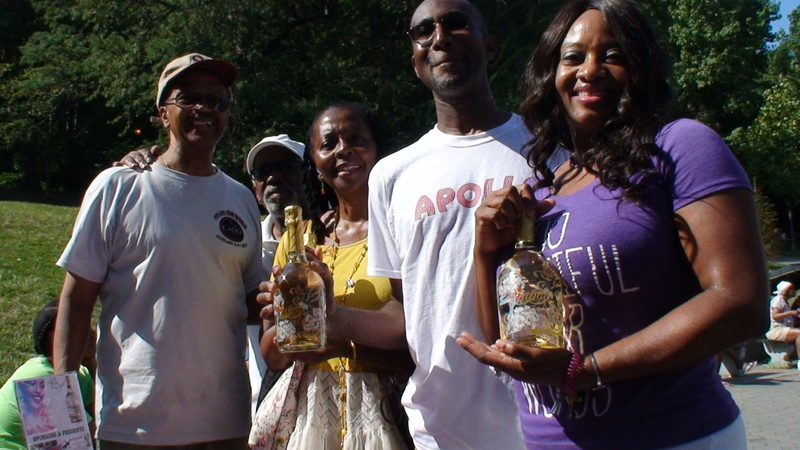 Copyright © 2019 Black Hawk Imports. All Rights Reserved. The Arcade Basic Theme by bavotasan.com.